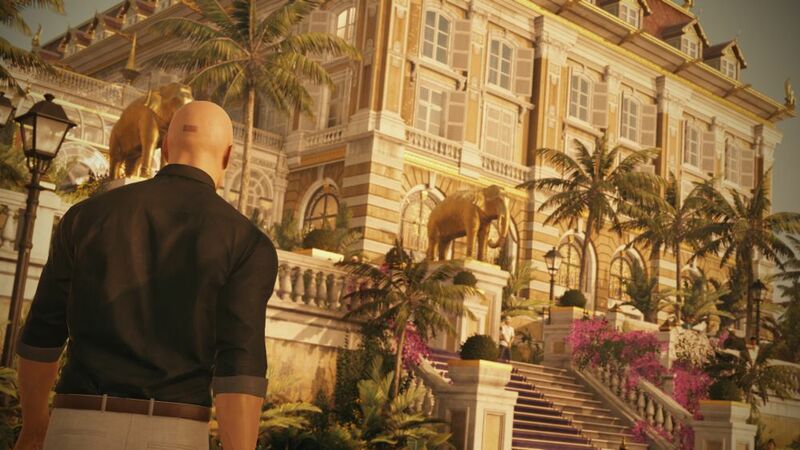 Agent 47 is heading to Bangkok next week in Hitman: Episode 4. 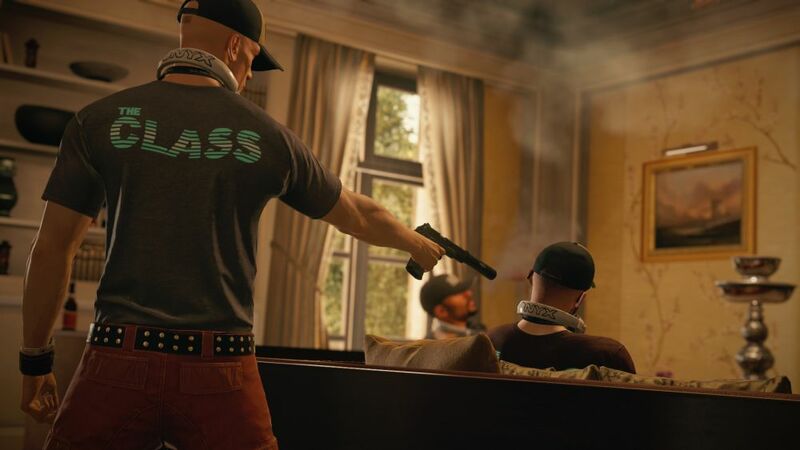 Hitman's fourth episode is set to release on August 16, and finds Agent 47 traveling to Bangkok, Thailand, in order to take out "rising rock star" Jordan Cross, frontman of The Class and the one responsible for the terrible attached music video, and Ken Morgan, Cross' family's attorney. Both can be located at the hotel where the band is finishing its album. 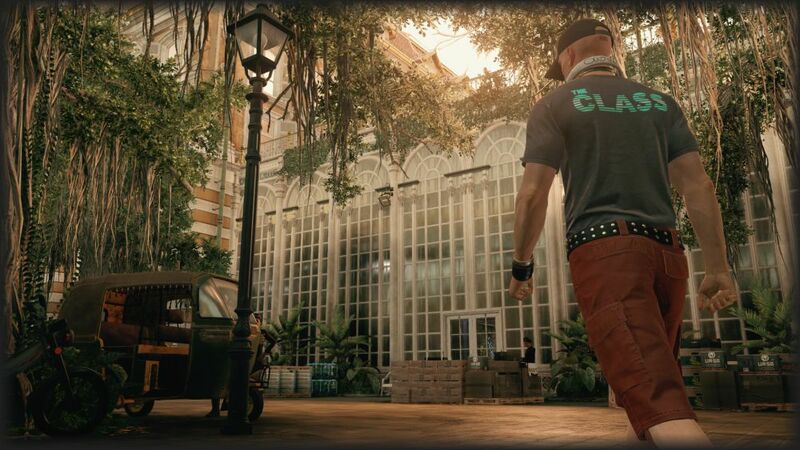 "When a world famous indie band, untold wealth, and Agent 47 come together; you can be sure that you're in for an explosively good time," the description reads. "Whether you're taking creative liberties with musical instruments, exploring brand new opportunities, unlocking new gear, items & weapons; or having a blast with over 65 new challenges: we can't wait to see how much fun our awesome community has in Thailand."